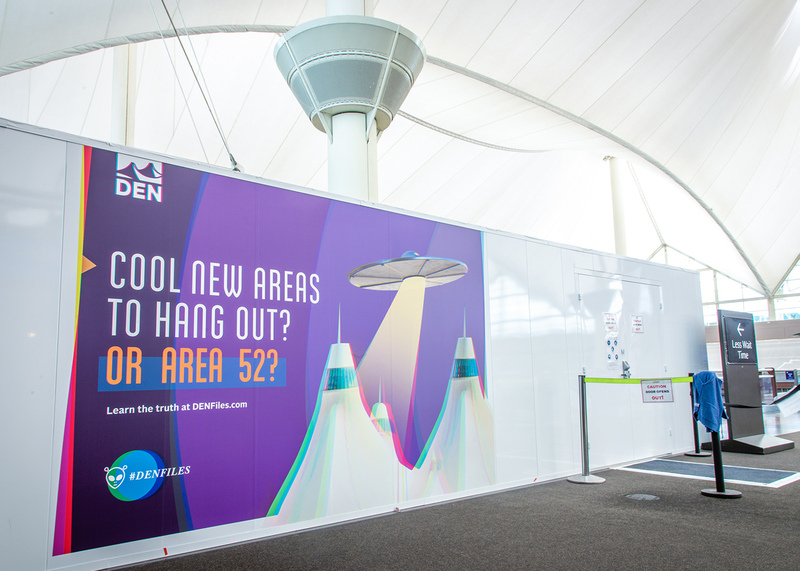 The Great Hall renovation project at Denver International Airport (DEN) would inevitably cause a disruption to a passenger’s typical airport experience. 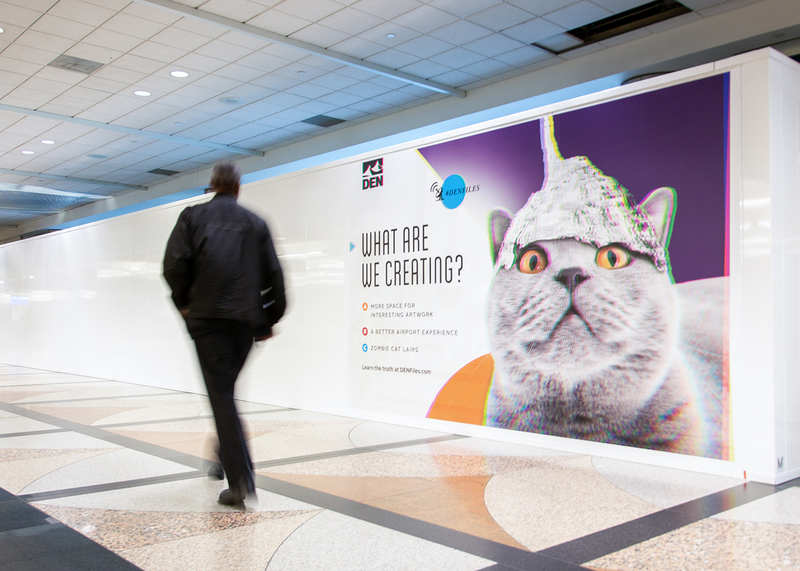 We needed to make sure the construction wasn’t just an inconvenience, but also a chance for travelers to learn about the project and maybe even laugh a little. 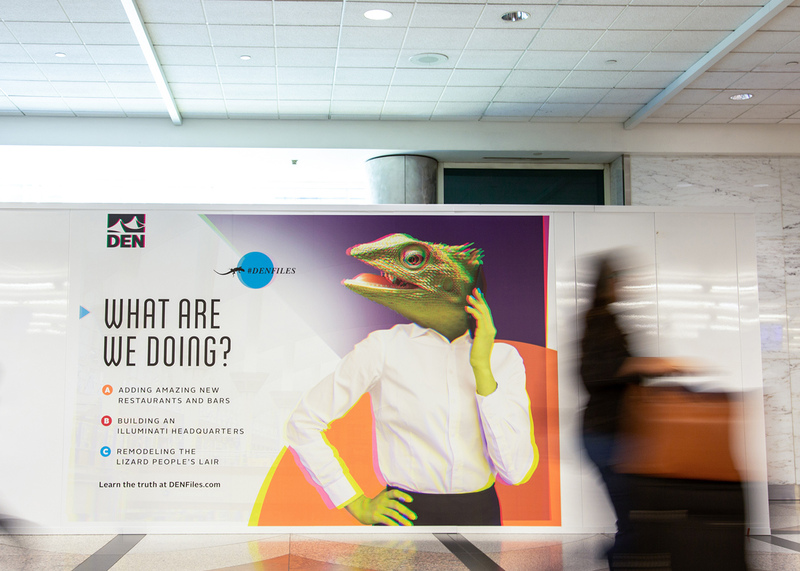 Create construction signage that speaks to the project in a way that engages and informs travelers while piquing their interest. 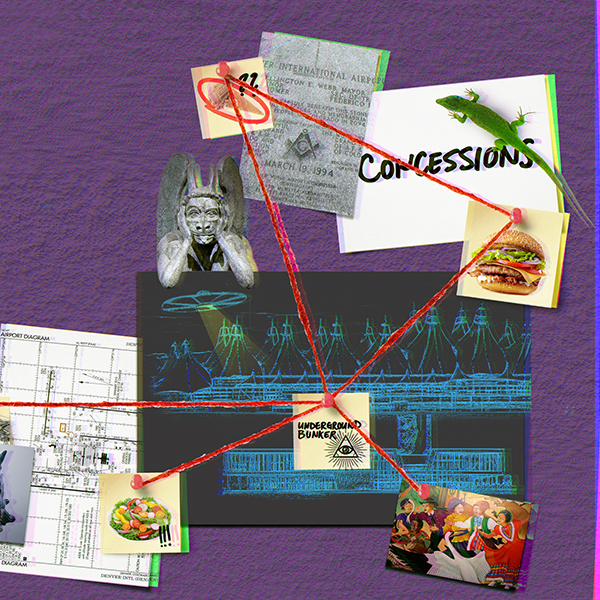 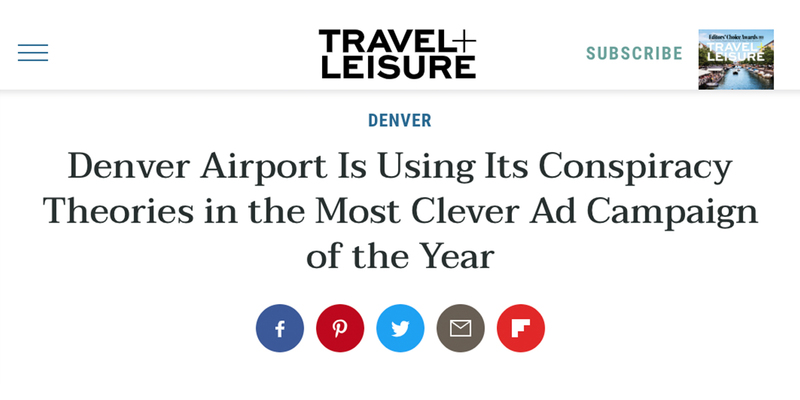 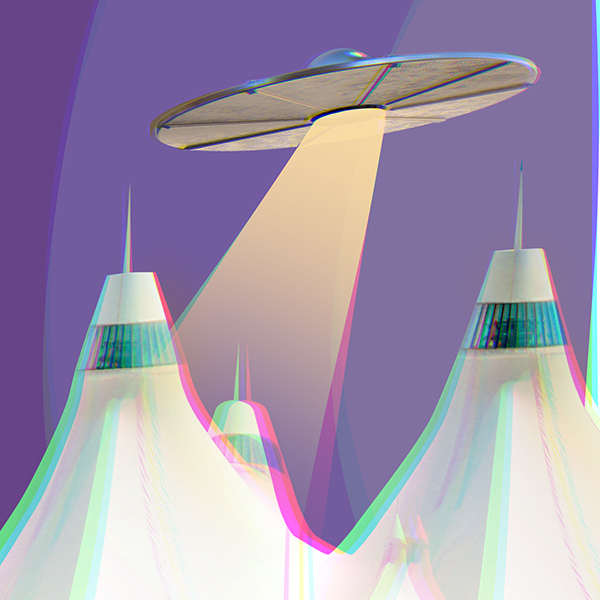 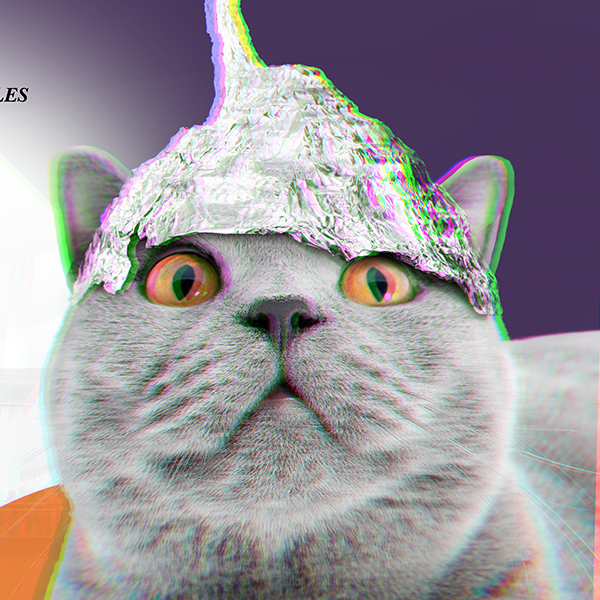 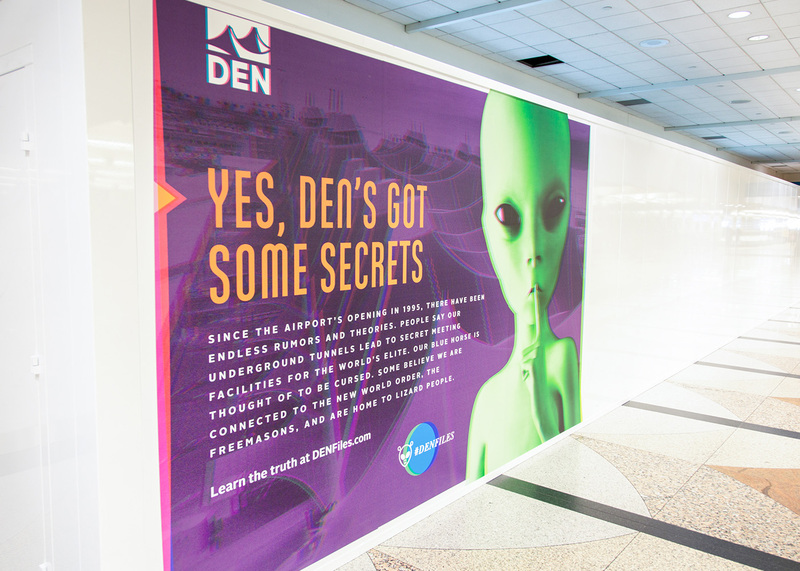 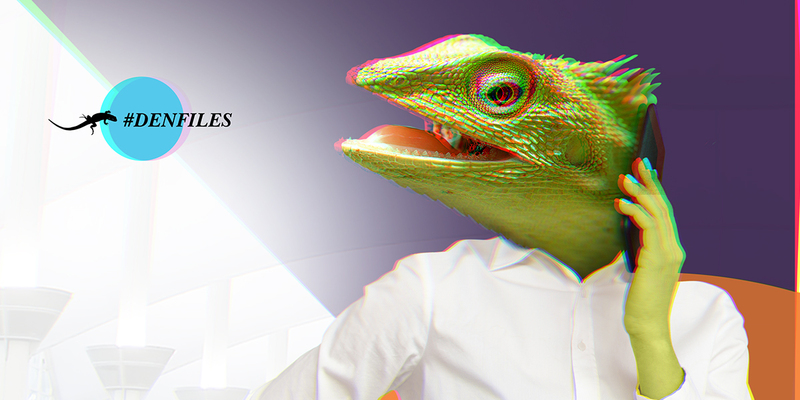 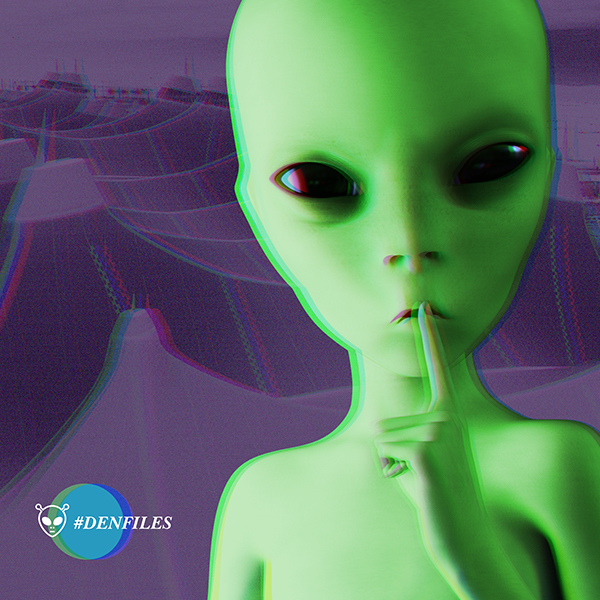 DEN has long been known for its crazy conspiracy theories, so we embraced them through creative that gave DEN a personality that’s unique to the airport itself. 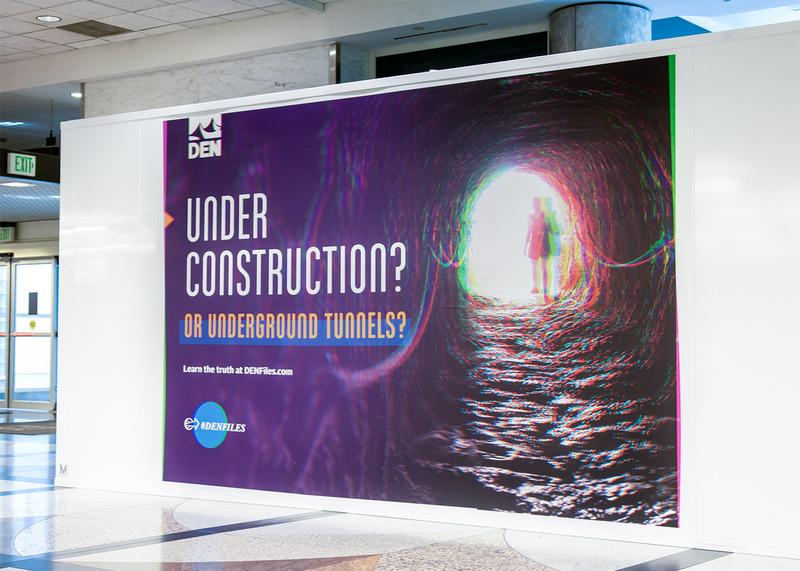 Using the construction walls around the airport as opportunities to engage and inform travelers, we opened up the DEN Files as a way to raise awareness. 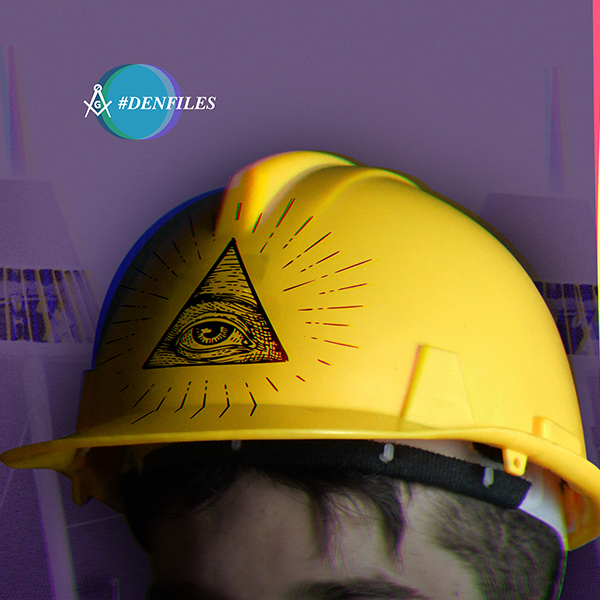 We caught their attention with visually interesting signage, then encouraged them to learn more about the project by visiting DENFiles.com and invited them to share their photos using the social tag #DENFiles. 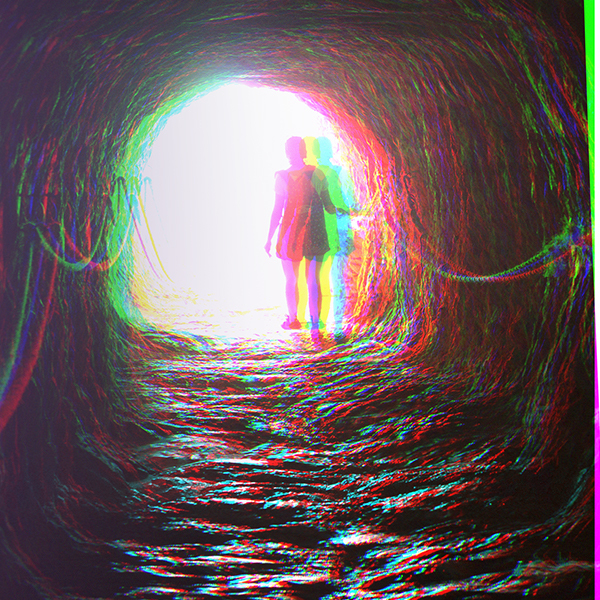 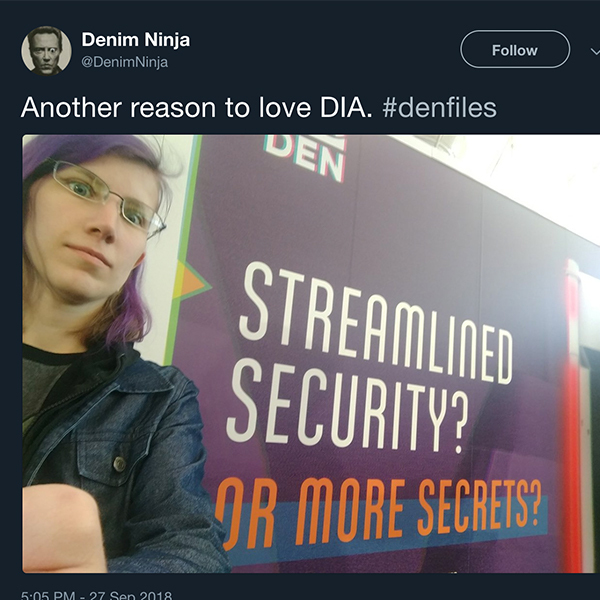 DEN Files got people excited and exploded across social media. 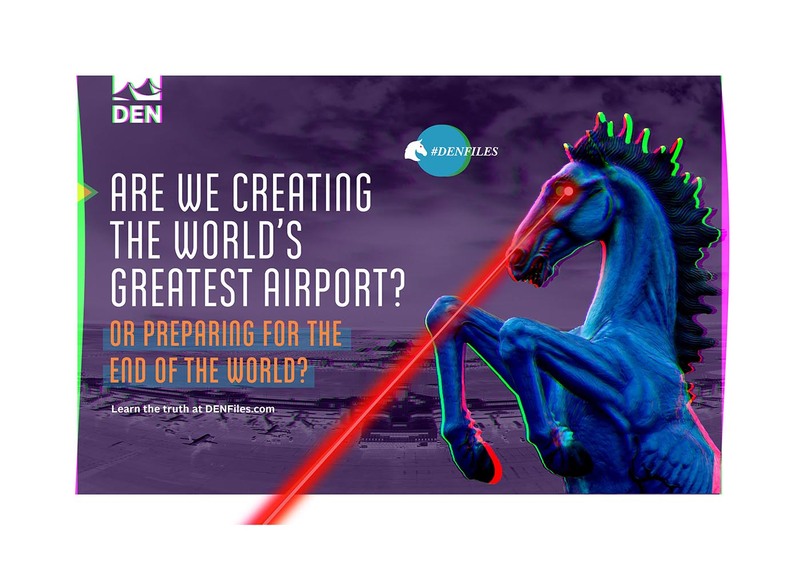 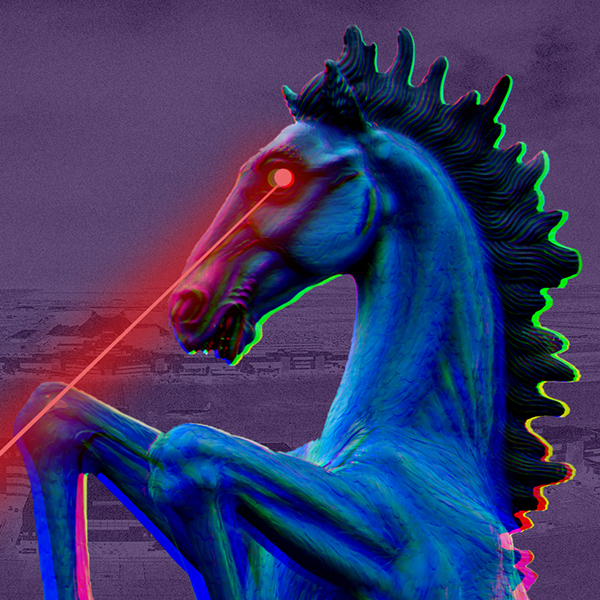 So, to celebrate Denver International Airport’s 24th birthday, we decided to bring one of the conspiracies to life, creating an animatronic gargoyle that interacted travelers in real time. 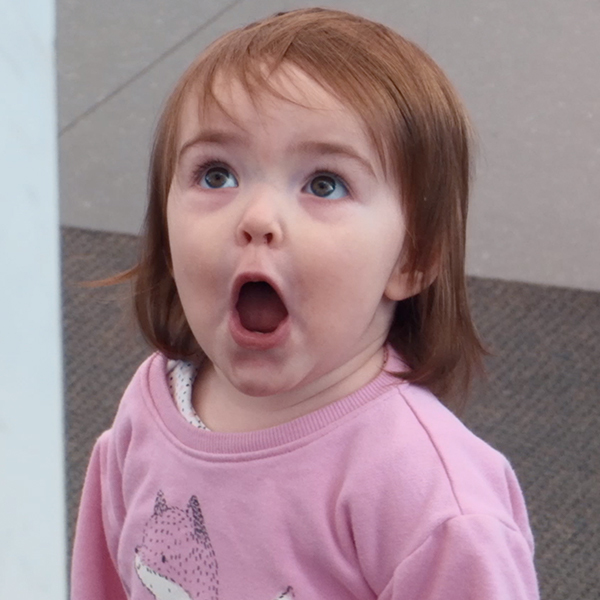 We filmed the hilarious interactions and shared the videos, which once again went viral. 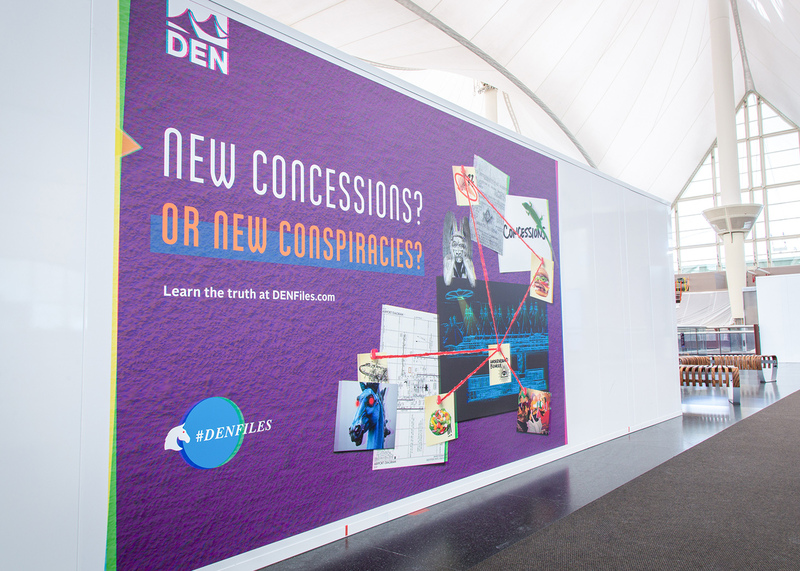 Without spending a cent on paid media, The DEN Files has generated 704,739,069 impressions and counting, valued at over $8 million. 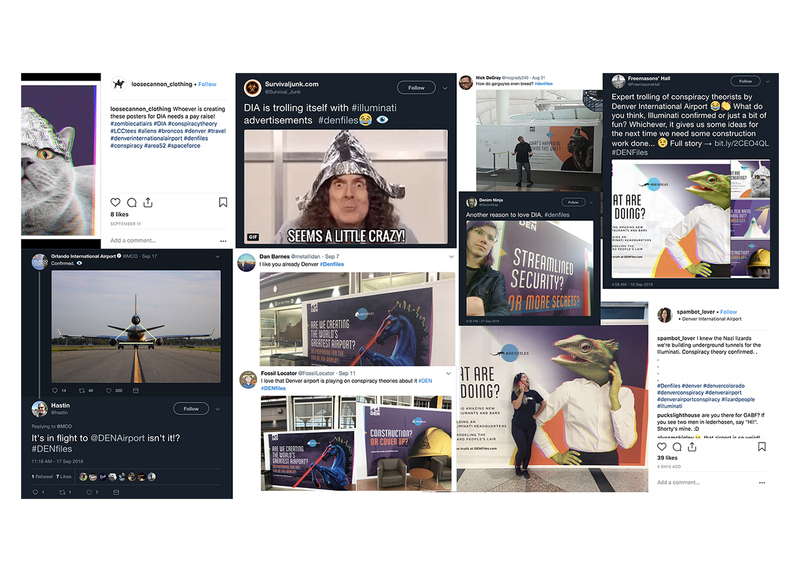 The wide-ranging coverage highlights how you can turn lemons into lemonade, and you can turn a nightmare construction project into a viral dream come true with the proven ROI to convince any skeptic. 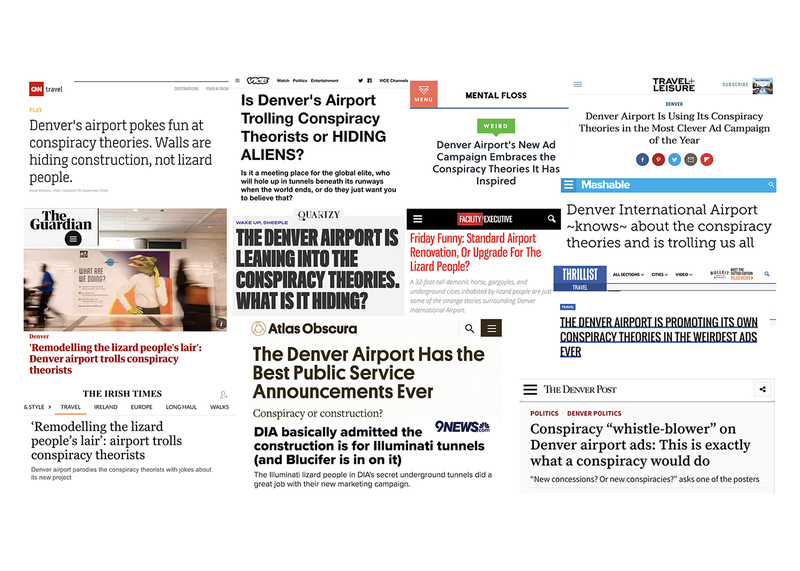 Our talking gargoyle reached over 67 million people for a publicity value of over $1.9 million and was covered in 700+ new stories. 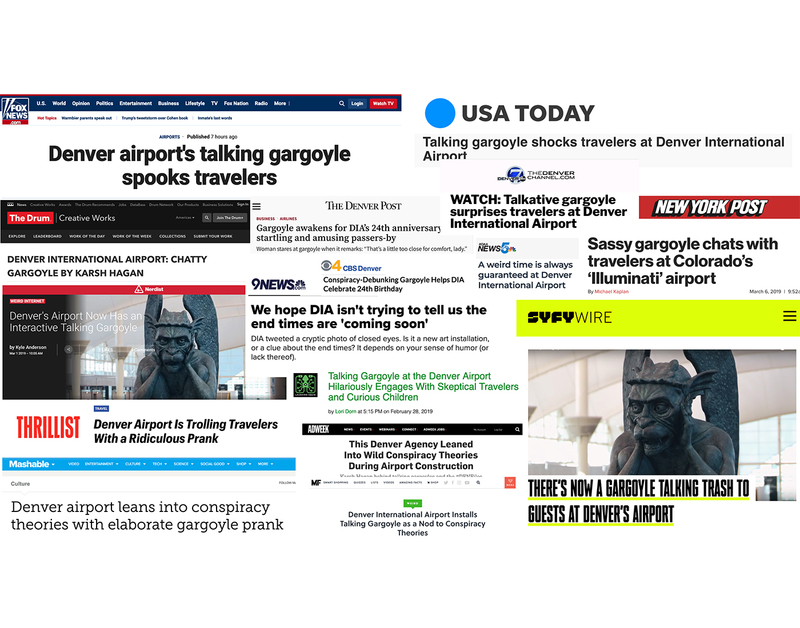 The talking gargoyle is causing quite a stir on his own, hitting the pages of Adweek and appearing in dozens of other TV, print and digital media outlets, including the New York Post, USA Today, Fox News and The Drum, to name a few. 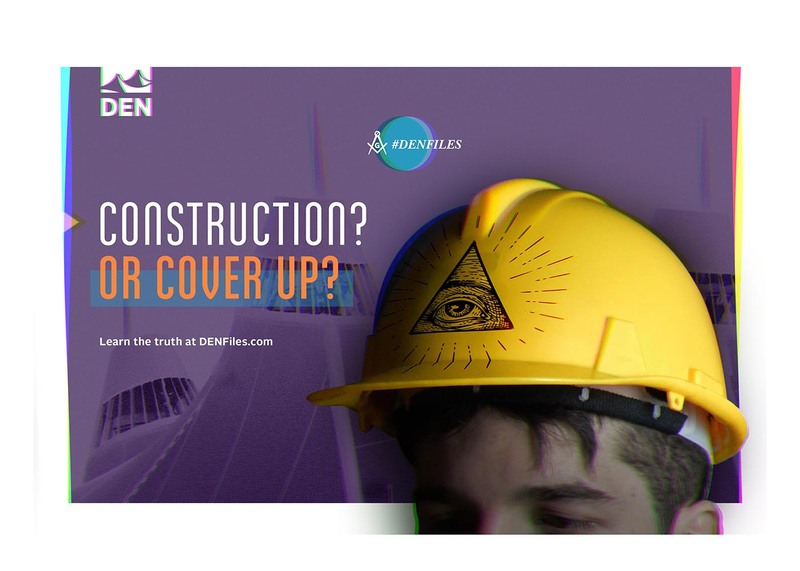 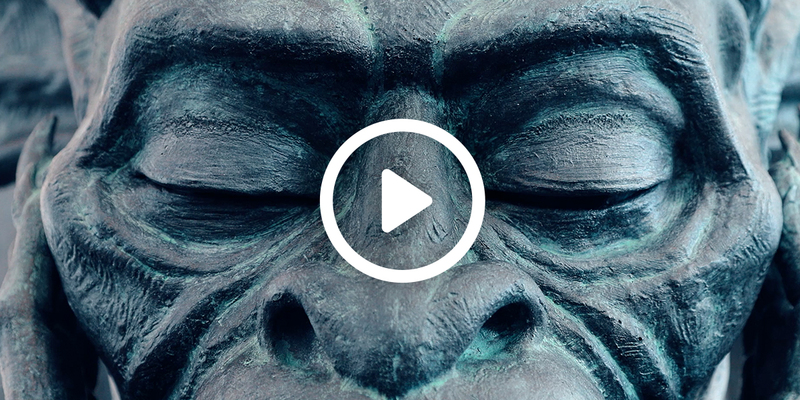 The DEN Files campaign was awarded a Silver Addy at the 2019 District American Advertising Awards competition and is in the running for Nationals.